Being a social butterfly is hard work. So chances are when you finally get a rare opportunity to relax you probably spend a decent amount of time hunkered down in your living room. Needless to say, after your umpteenth Hulu binge you might notice that the heart of your home is overdue for a little makeover. Consider adding a pop of purple to your color palette to transform your space into a modern den of relaxation and serenity. It's a hue that's equal parts calming and chic, and there are a variety of different shades to choose from including lavender, lilac, and aubergine. Read on for nine dreamy purple living room picks that we can't get off our minds. Greenery is always a good idea around the house, especially in the living room. 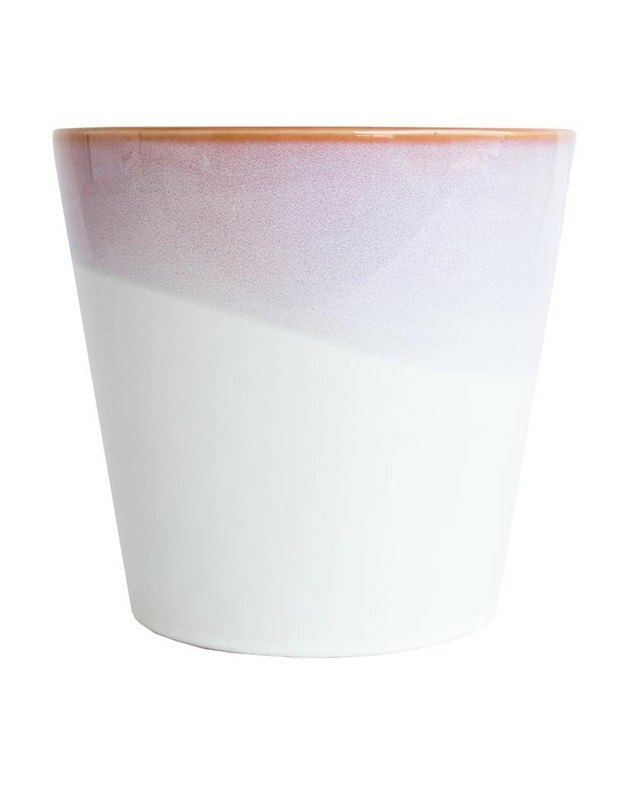 And you can bet that your plants will look even more Insta-worthy when arranged in this dip-dyed ceramic pot. A cozy living room just isn't complete without a throw blanket draped over the furniture. 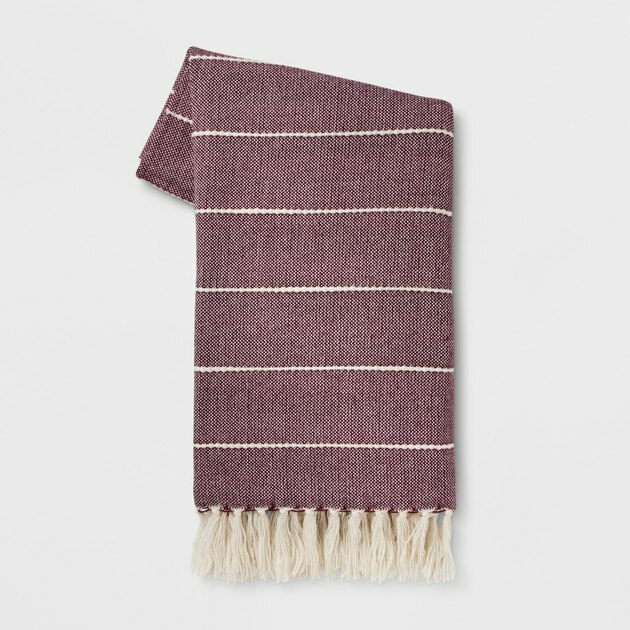 Stay warm while reading your favorite shelter mags and bundle up in this striped number with tassel fringe. 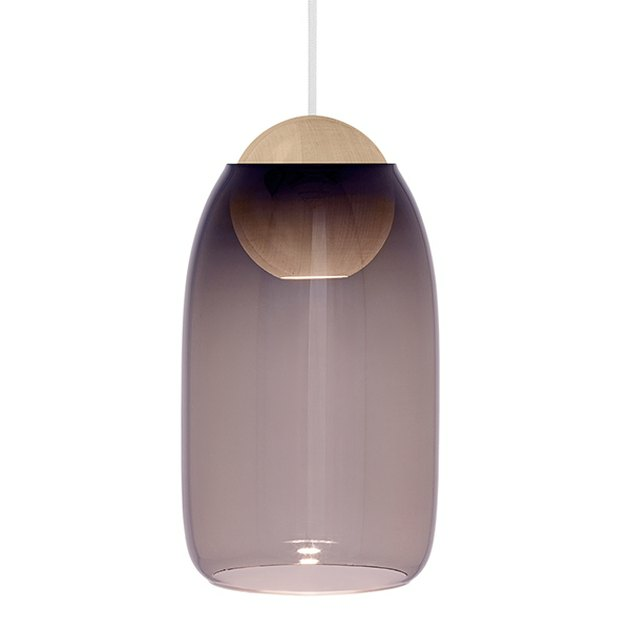 Add a hint of purple to your living room with a few of these delicate lilac pendant lights. As functional as it is beautiful, it'll be hard to tear your eyes away from the mouth-blown glass shade on this beauty. 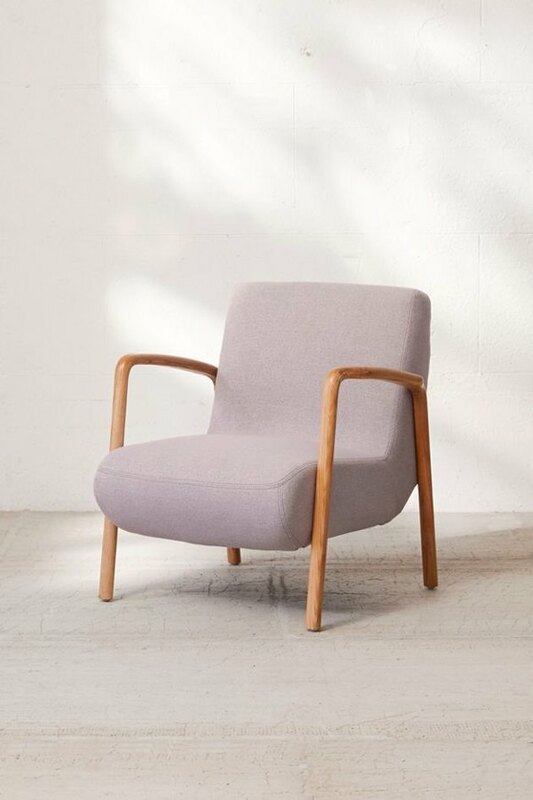 Just imagine sinking down into this lavender lounge chair ... ahhh. Seriously, what's not to love? Practical and pretty. 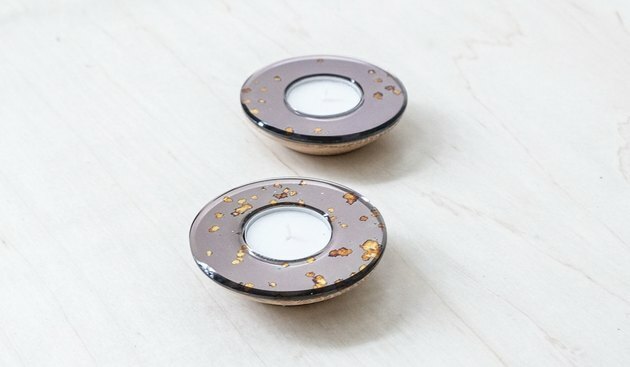 Think of these votive candles as the icing on your purple living room cake. A little pricy, but well-worth the investment if you're like us and kind of obsessed with candles. Ready to take the purple living room plunge? 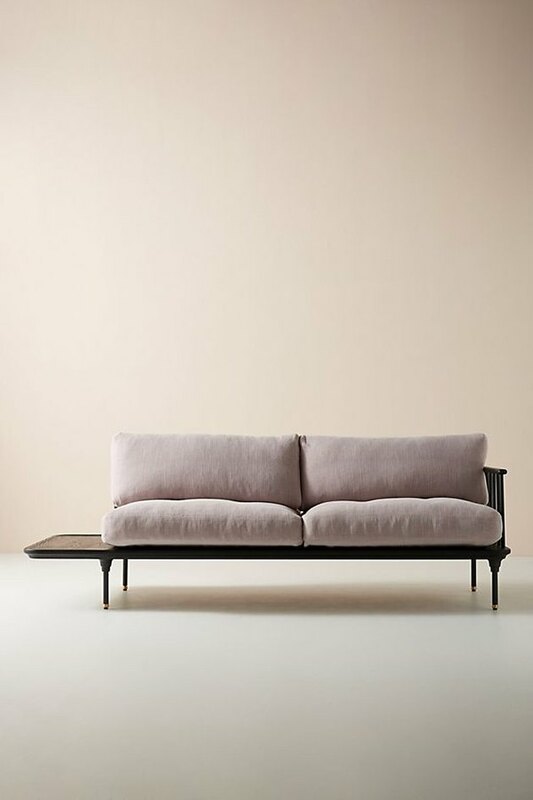 We love this soft lavender sofa with a charred wood finish frame. It even comes with a built-in side table that is the perfect size for your glass of vino. Wine time anyone? Or, instead of committing to an entire sofa, why not start small? 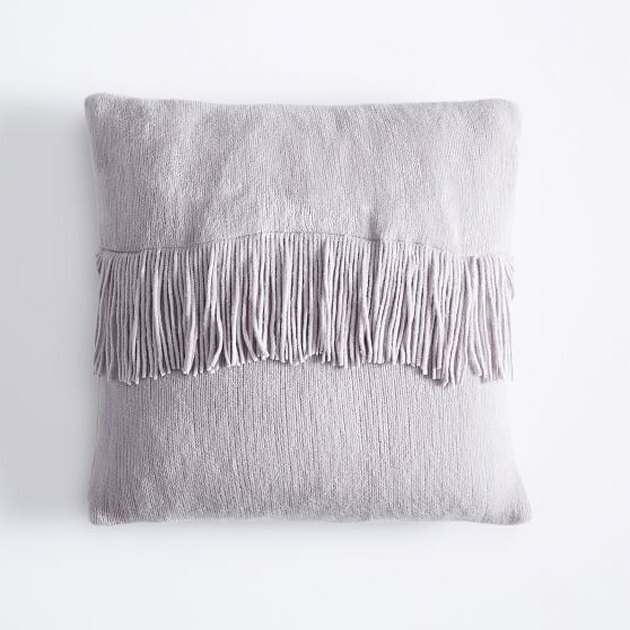 This dusty lavender throw pillow cover with fringe detail is a beautiful way to introduce a subtle whisper of the calming hue into your space without going overboard. 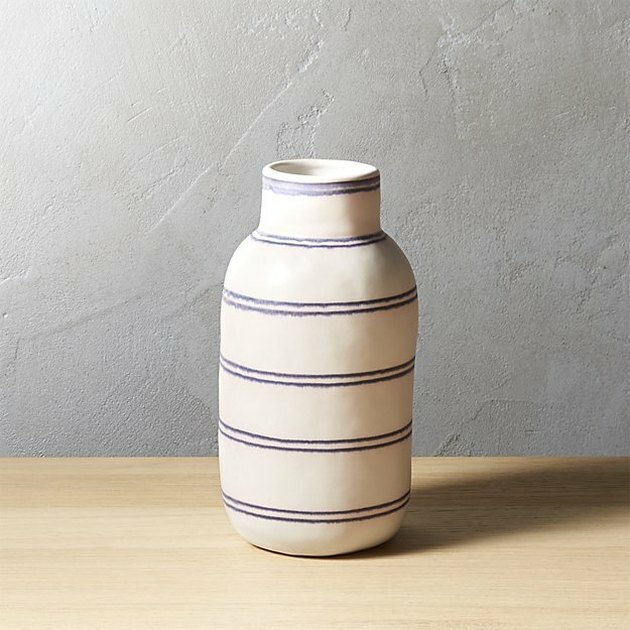 Pair a fresh bouquet of flowers with this striped stoneware vase to create living room magic. ICYMI, ombré is kind of hot right now. 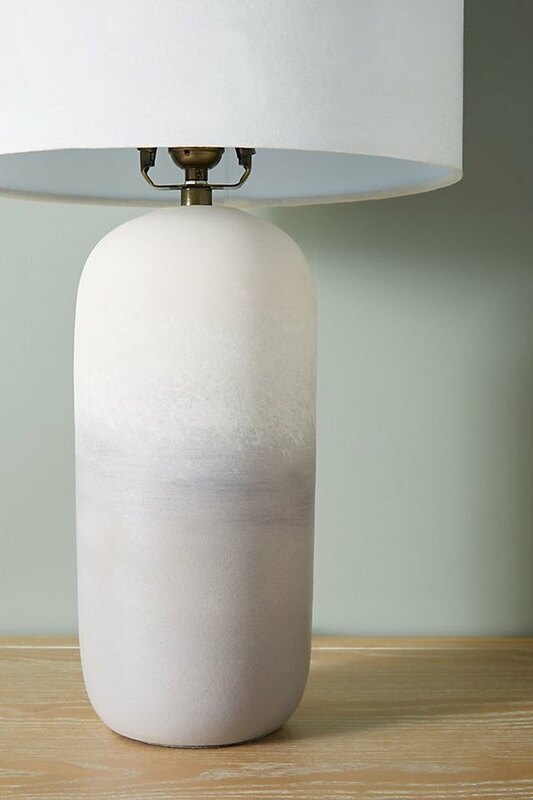 Incorporate the colorful trend and brighten up your living room with this lilac-hued table lamp. What Paint Colors Go With Red?